Humor is often the best element in most things. Signs that usually go unnoticed become viral if humor is incoporated. 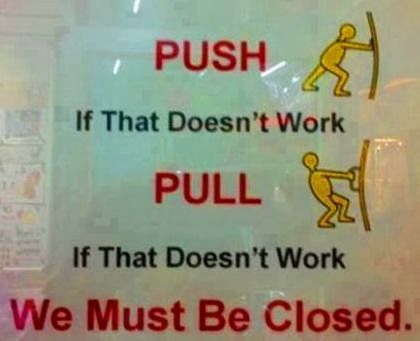 So today we have decided to come up with a compilation of sign boards with a great sense of humor. Whether it is a sign telling you not to blow the horn unless you are angry or a sign telling you to not pee in the pool but in the funniest manner, we have got it all covered.